BIMC Hospital is well recocognized for its Basic Life Support First Aid Training program. In the month of April, the hospital group provided Destination Asia three first aid training sessions with a total of 60 local tour guides at its Nusa Dua facility. BIMC Hospital professes that by proividing life-saving training, participants are well prepared as first rescuers in any medical emergency. 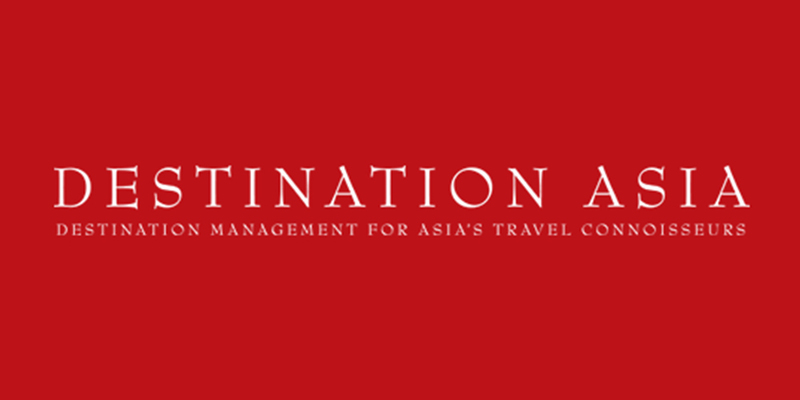 With its Bali office located in Sanur, Destination Asia is a comprehensive travel and tour management company specializing in East and Southern Asia. The group was formed in 1996 by an asscoation of experienced travel executives and managers who saw a niche market opportunity for a travel company — creating a business owned by its employees solely responsive to the needs of the client. The customer-focused operation is valued by clients who rely on expert knowledge and dedication to create memorable experiences with safety of primary importance. The company’s human resources supervisor, Devina Lianti, understands how vital it is to train their front line staff in the basic skills of first aid and together with BIMC Hospitals developed a specizialed First Aid Training program to help its guides respond to emergency situations.